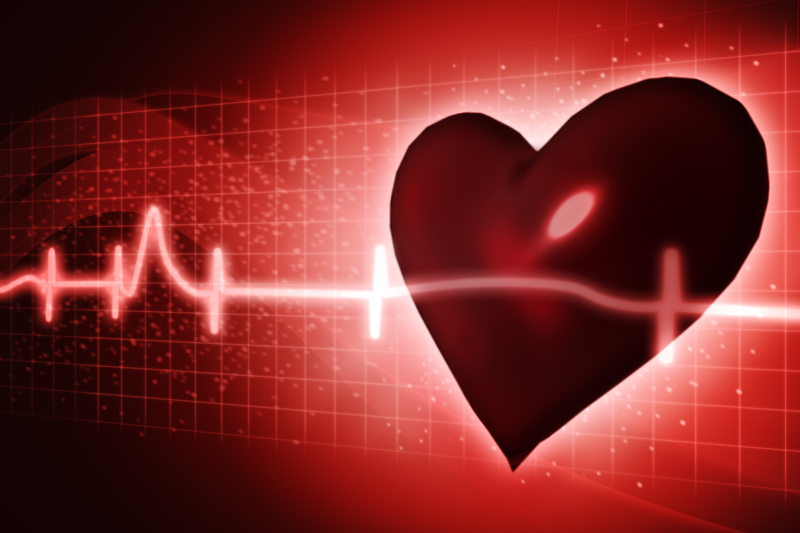 Heart disease remains the number one killer of both men and women in the United States. What if you could find out what was happening with your heart before problems started and have a customized plan to help you live a healthier life? Julian Healthcare is partnering with Boston Heart Diagnostics to offer a valuable tool to identify potential health issues and solutions for healthier living. The test begins with a simple blood draw and the blood sample is then sent to Boston Heart Diagnostics. Approximately three weeks later, the results are back at Julian Healthcare, along with a comprehensive explanation of what the test uncovered. The test examines four areas: lipids (cholesterol), inflammation, metabolics, and genetics. Each of these areas is broken down for the patient, using traffic light colors to easily identify the areas that need to be addressed. Patients are empowered to take action and reduce risk by using a customized life plan, presented in book format. Part of the plan incorporates each patient’s likes and dislikes to determine the best meal and exercise plans. Susan Julian, NP, Certified Functional Medicine Practitioner, has been using Boston Heart Diagnostics to help people improve cardiovascular health for more than a year and a half. Susan uses the test results and life plan to develop a personalized care strategy, providing recommendations to further improve overall wellness. Patients also have access to Boston Diagnostic’s online dieticians who help with advice and accountability. People with diabetes, hypertension, history of smoking, and high cholesterol can benefit from a Boston Heart Diagnostics test. Additionally, individuals who are overweight, or who have a family history of cardiovascular disease or cholesterol disorder should consider taking the test.